I feel very alone in my struggles. 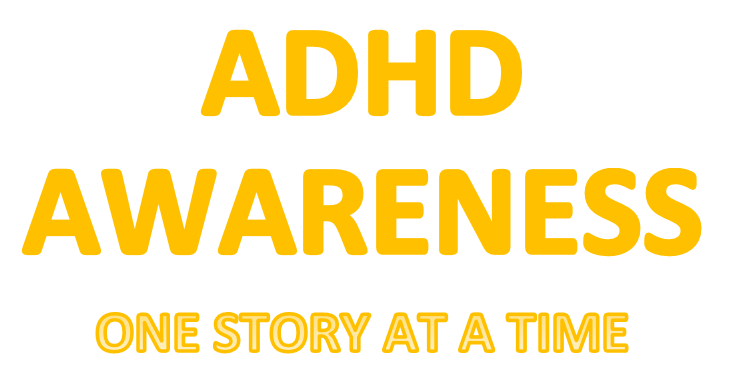 Not completely alone, though I do get wonderful support for my partner - it was he that suggested that my son might had ADHD - but our conversations seem like they go around and around, getting nowhere and the issues never get resolved. 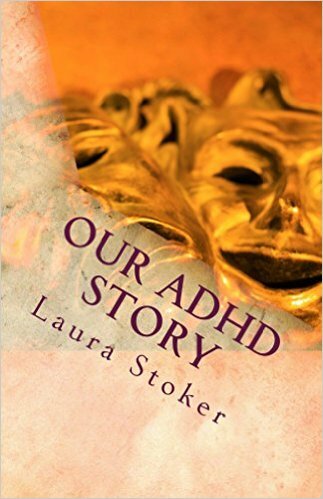 I know the rest of my family are completely unsupported of our view that my son has ADHD. To them, he is "just a busy boy" and I need to put him in every after school activity there is EVERY day of the week "to wear him out". They are appalled at the thought of using medication - I have yet to mention to them that we have in fact being giving him medication successfully since March this year, to which they have remarked how much he has changed this year but have linked that to him having a new teacher (She is amazing though and to her credit has actually helped him so much this year! It's amazing what a teacher believing in you will do!). My son has been active since he was in the womb. He was my first of 3 pregnancies and he was by far the busiest inside! When he was born he barely slept and I was constantly made to feel like a terrible mother because "babies that young need more that 20 min kips. I tried everything they suggested but the moment I stopped rocking or moving he would wake again. I tried walking him about in the pram - more than an hour and he was still wide eyed drinking in his surroundings! He craved movement from the get go. Crawled well before the others, ran as soon as he could walk. He is very creative too. Could spend long periods painting, colouring, constructing with great care, planning and perfectionism. At school he is advanced in this area, as well as PE. He hates writing and reading. He struggles socially - constantly losing friends because of his impulsive behaviour and NEVER knowing where to draw the line. Sadly the school he is at isn't on the same page as I or my partner and have labelled him a "naughty boy", giving him detentions after detentions and once kept him in from outside play for THREE whole weeks before they told me!! I took it upon myself to educate myself further and studied Education Support and I am now a qualified Education Support Officer (an Aide to many of you). I have worked with the school to put things in place for him, IE spend time in the schools veggie garden to help unwind him before the end of lunch, I created a "fiddle box" which is kept at the office for him to use freely when he feels overwhelmed in the playground etc.. Recently things have gone downhill for him socially. He was kicked out of his after school program on Thursday at school because his behavior wasn't at a standard they expect. It was Athletics, which he loved. Last night I was approached by his gymnastics coach for the same reasons and for safety reasons. I feel overwhelmed and at a loss on where to go from here. He refuses to listen to my concerns and I have shown him visual stories on what is acceptable behavior and talked about strategies and acted these out but it seems these slip out of his head in the heat of the moment. Thank you for reading this. It really does help me to get this all out. while it is just the surface of my sons struggles - there is MUCH more to his story, it would be a novel to write about it all.